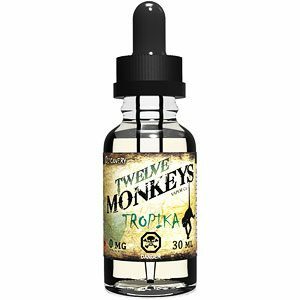 Mr White eliquid is a cool and fruity combination. 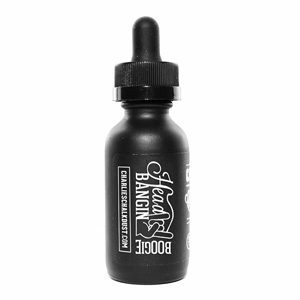 On inhale a mixed berry flavour with sweet and tart notes and juicy aftertaste, this has been combined with an icy exhale thanks to the added menthol. 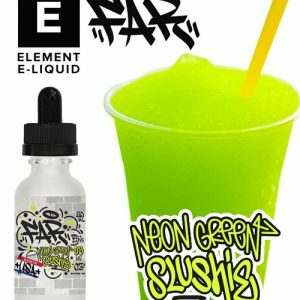 Mr White ejuice uses Salt Nicotine for a smoother throat hit without a reduction in Nicotine strength.